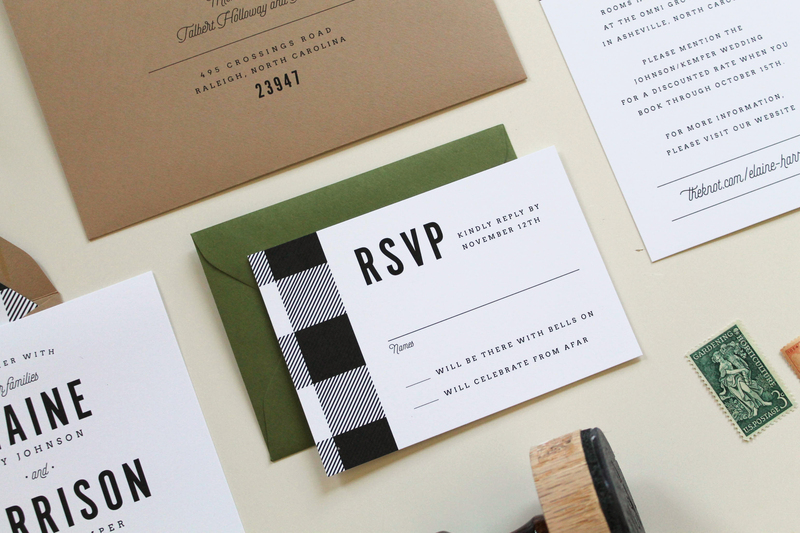 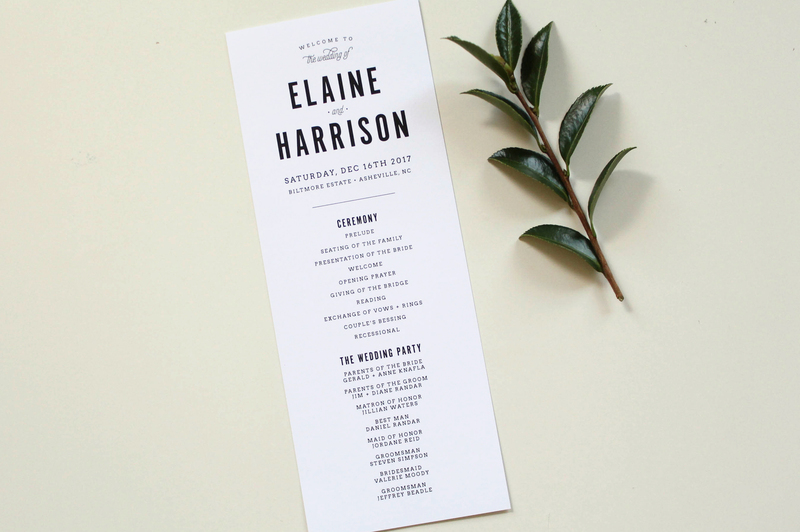 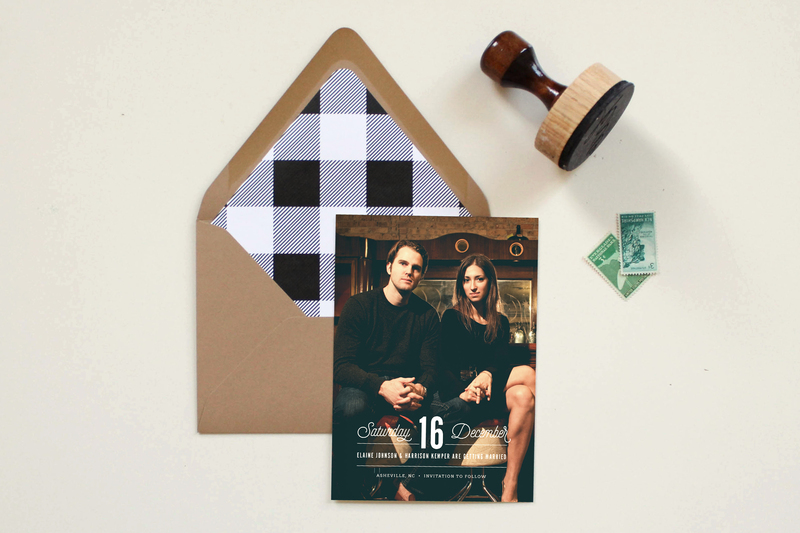 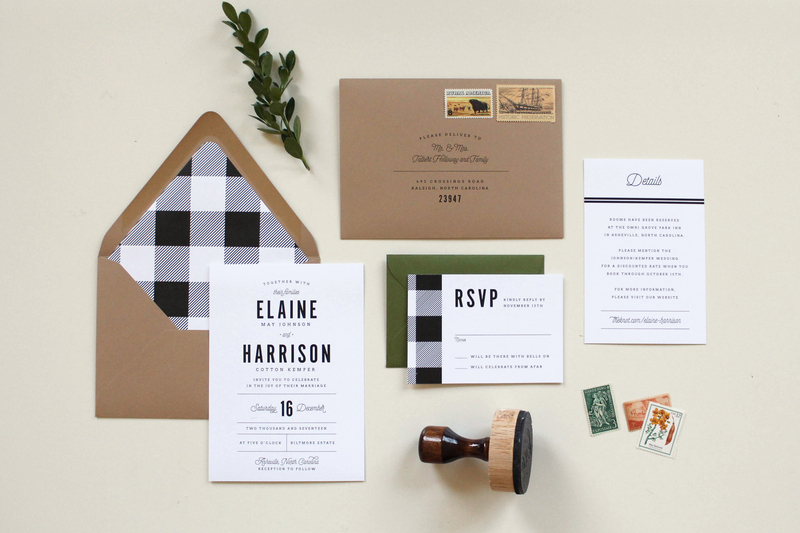 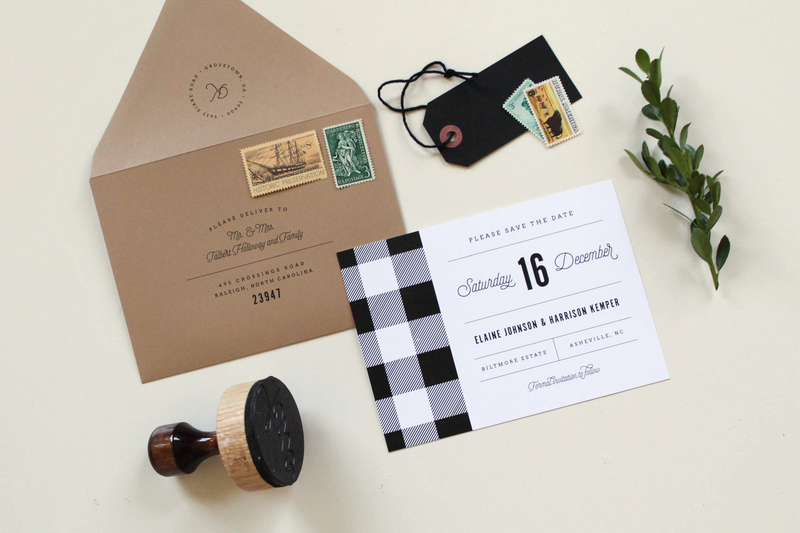 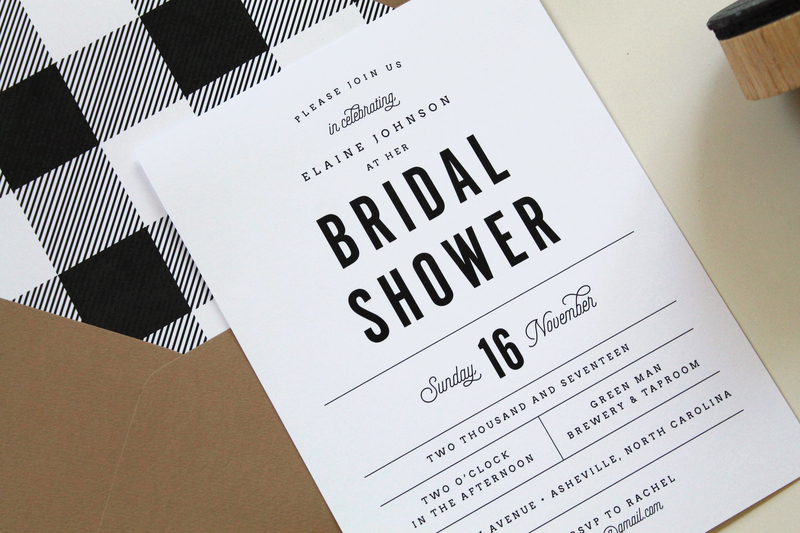 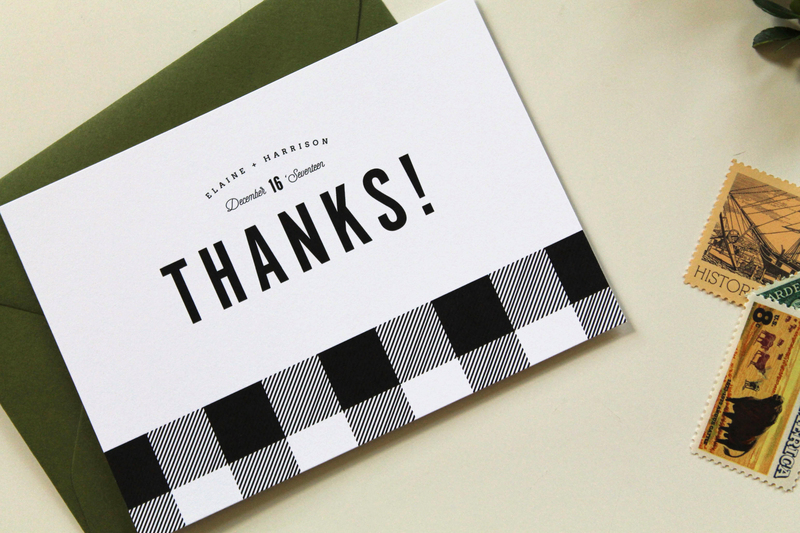 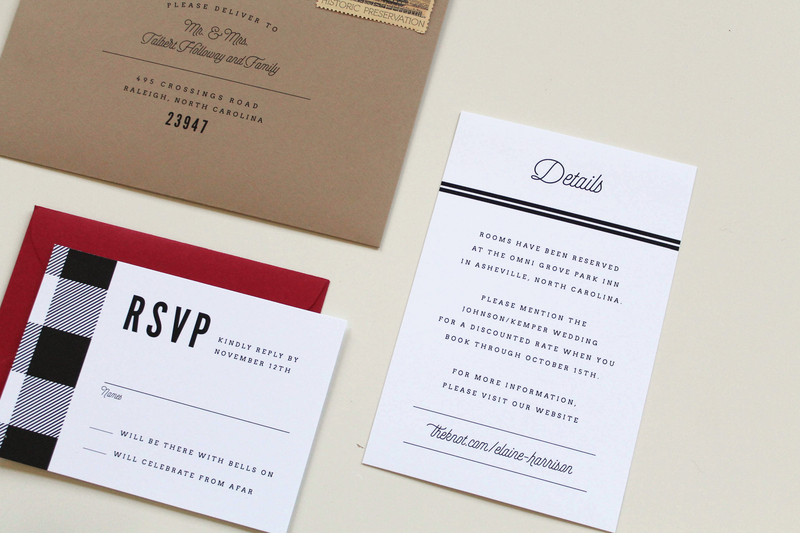 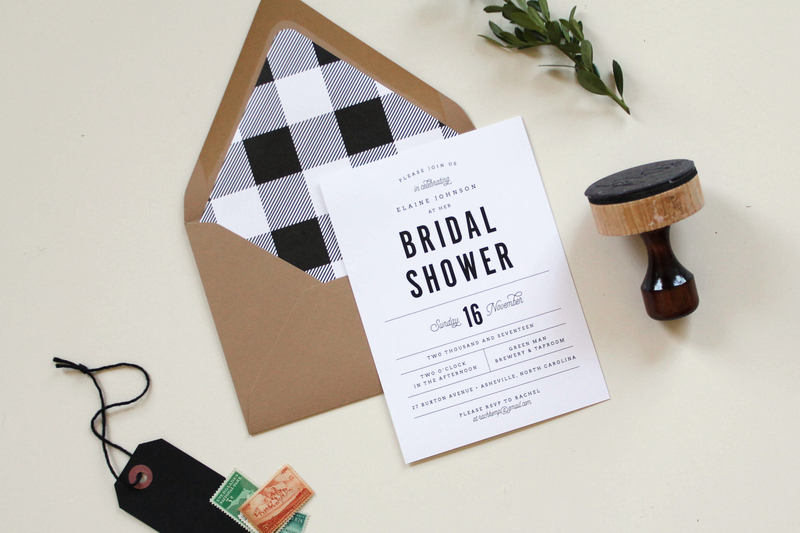 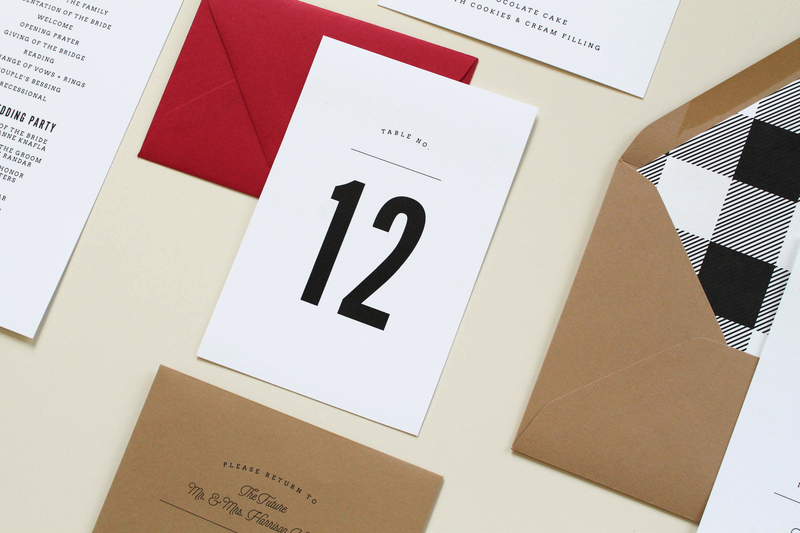 To kickstart our fall and winter collection, we introduce our Buffalo Check wedding invitation suite. 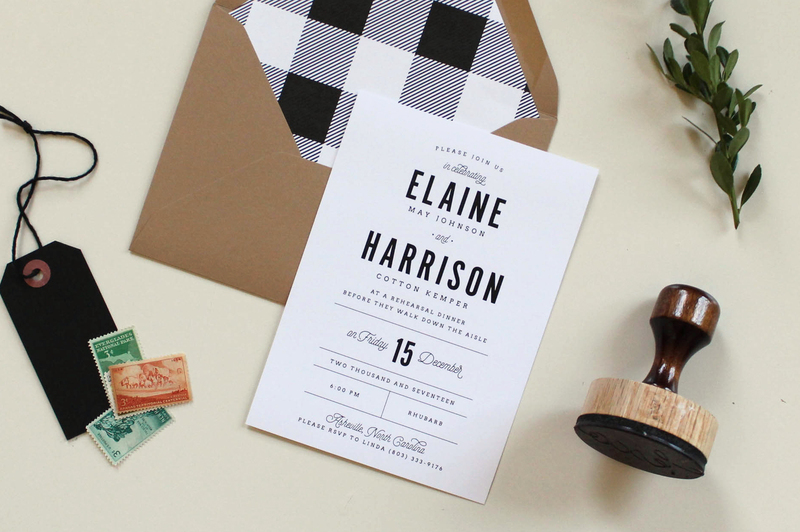 This sharp and trendy wedding invitation featuring a buffalo check patterned envelope liner is perfect for a perfectly-mixed modern yet rustic wedding. 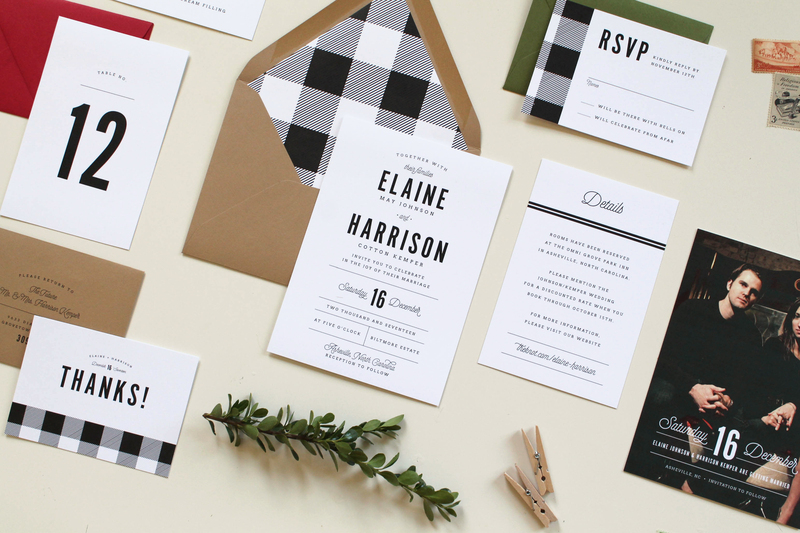 A mountain wedding surrounded by natural greens is complemented well by the bold contrast of these black and white plaid invitations. 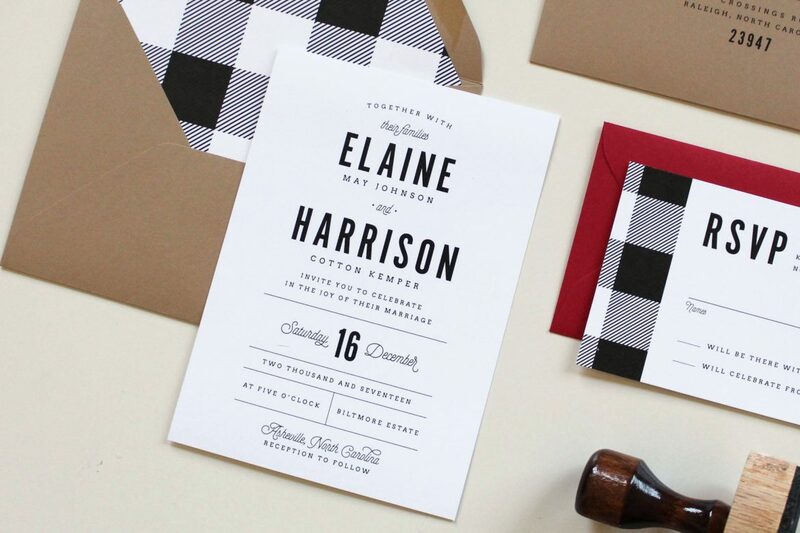 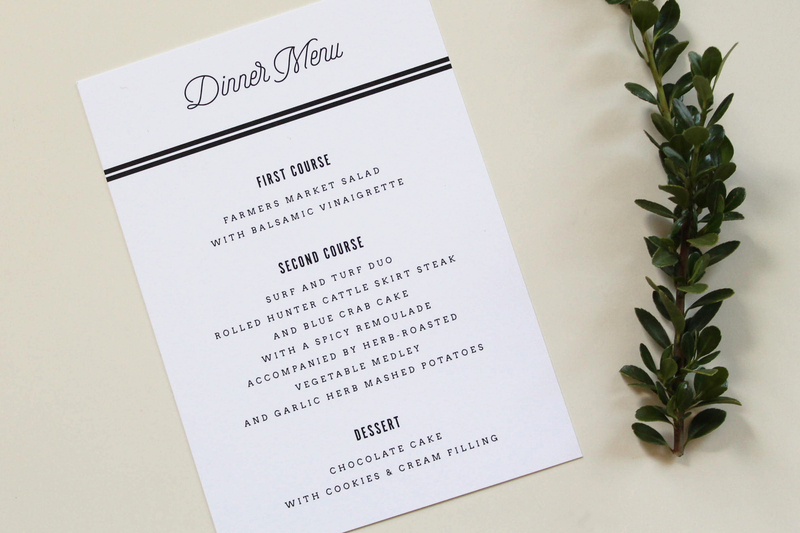 This classic pattern has finally made its debut in the wedding industry. 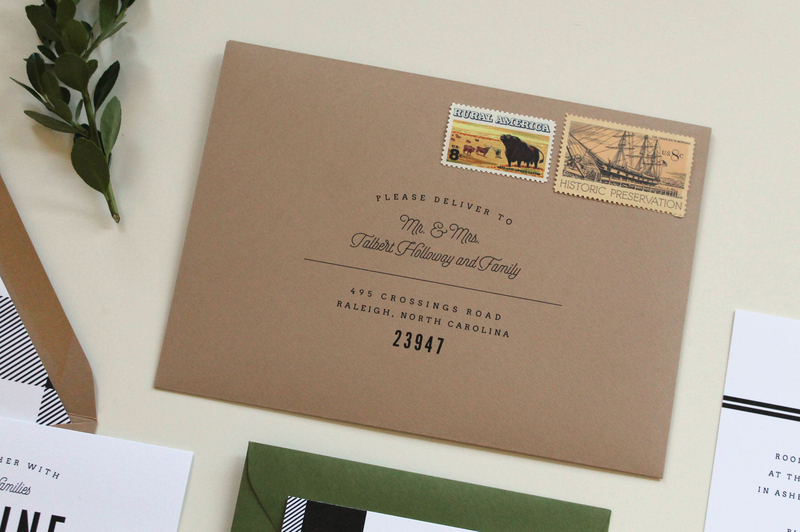 We are excited for fall and winter brides to put their touch on these customized wedding invitations.